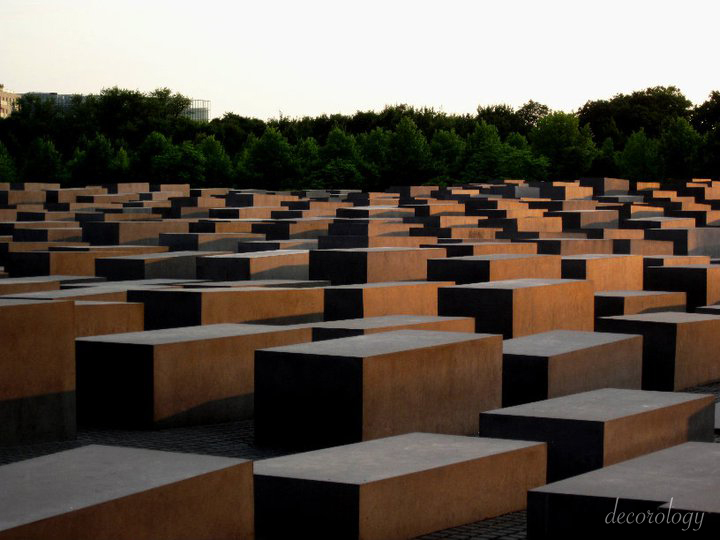 Berlin is a city that's hard for me to describe because it is so rife with troubled history that is very visible throughout the entire city. At the same time, it is so beautiful, alive, and modern, and I'm unable to come up with the words to describe the city in any way to begin to shed light on all of it's qualities and characteristics. 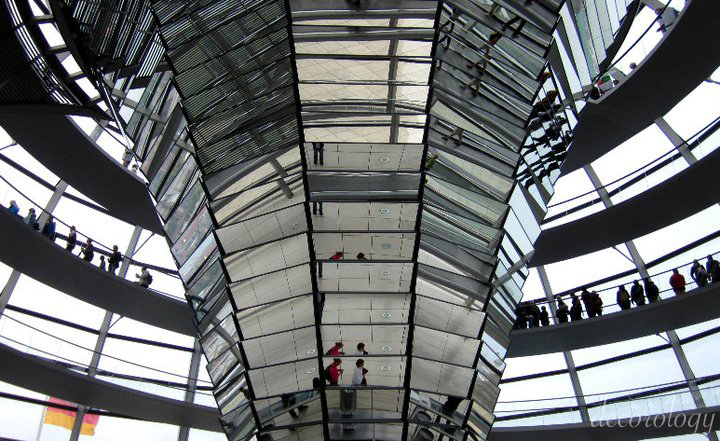 The basics: it's the German capital and most populous city at 3.3 million. So instead I'll share some of our moments there and leave you free to do your own research should anything pique your curiosity. 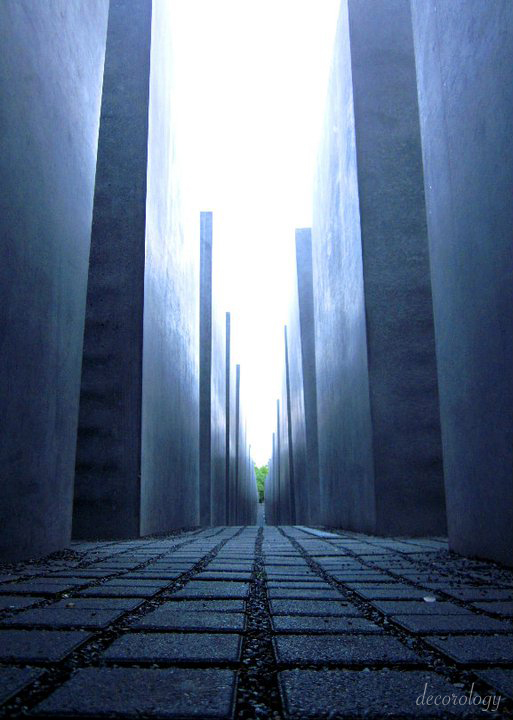 Berlin Holocaust Memorial, Berlin - this is a quiet place not too close to other touristy attractions. I remember it well. Checkpoint Charlie the best known East - West crossing point during the Cold War. 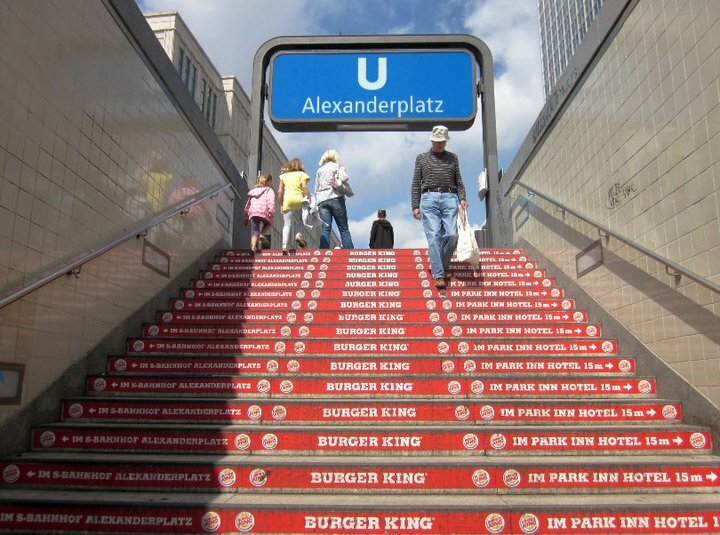 Berlin is truly an amazing place on SO MANY levels. Highly recommended in my book - you won't forget it. Obviously, this photo is here just for comic relief - I can't decide if having a Haagen-Dazs right next to a ladies gym is genius or madness.